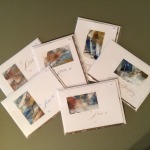 Are you seeking that perfect work of art for your home or as a unique gift for that special someone. 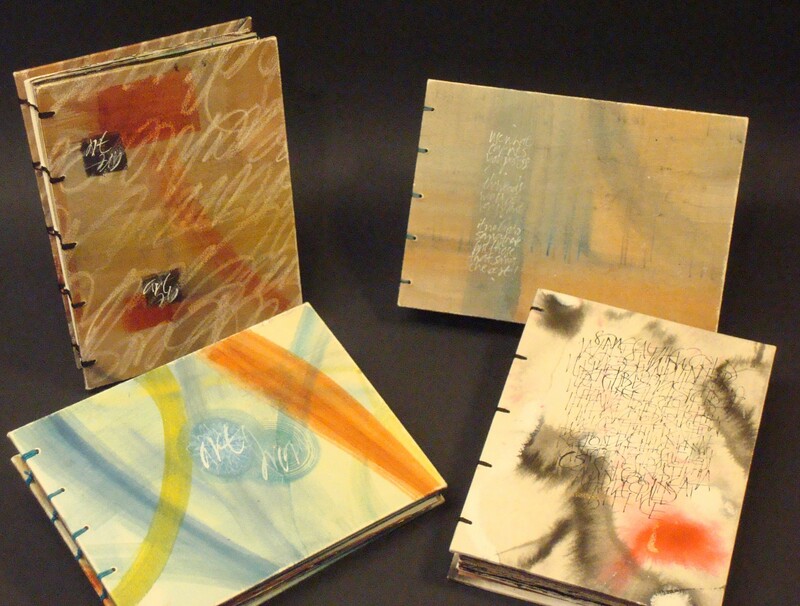 Or are you looking for discriminating designs for your wedding or event? 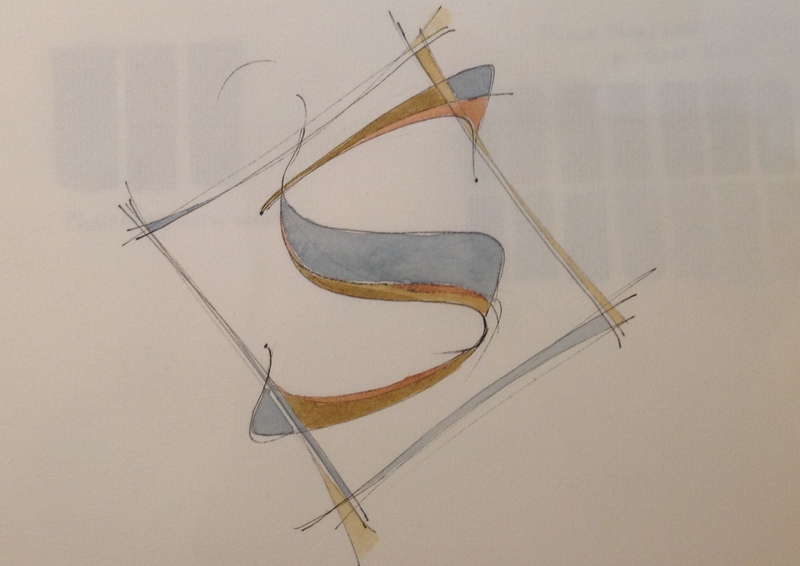 Indy Art and Calligraphy is a place for all that and more. 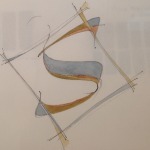 With over thirty years experience, Sandy embraces letters as inspiration for art, books and calligraphy. 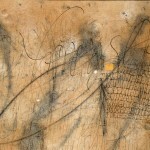 Her fine art ranges from the traditional calligraphic broadside and illuminated manuscript to pieces including modern art and contemporary gestural writing. 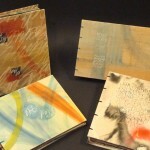 You can commission one of a kind greeting cards, artist books and other unique calligraphic gifts. 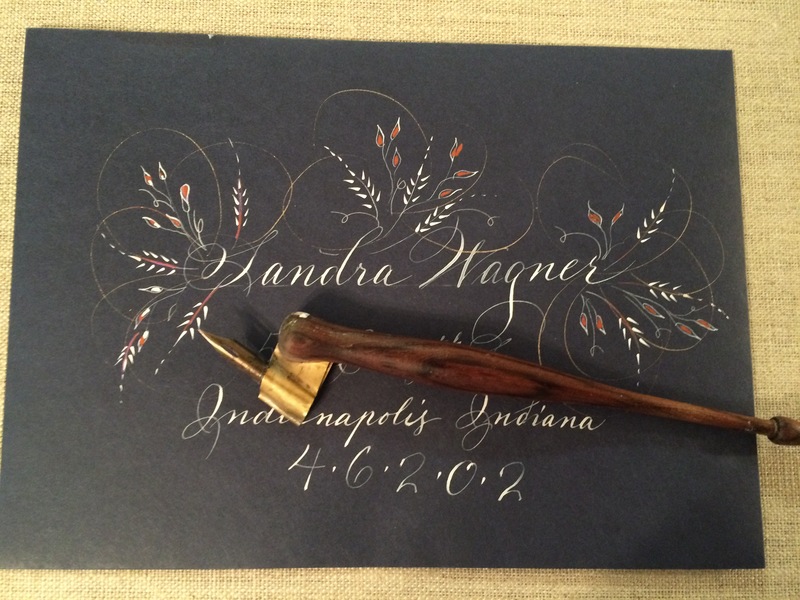 For weddings, birthdays, fundraisers and more, calligraphy can enhance the theme you have chosen for your event. Remember the last time you received a hand addressed invitation? That individual touch will give your event a uniquely personal style. 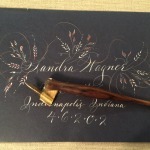 For weddings, birthdays, fundraisers and more, calligraphy can enhance the theme you have chosen for your event. From contemporary to traditional, ornate or unassuming, there’s a script that will fit your style. Please contact me for more information about prices and services available.